Established in 2000, Platinum trailers manufacture all types of custom built trailers & loading bins all over South - Africa, Zimbabwe, Namibia, Botswana, etc. We also offer you a complete one stop shop for all your repairs & parts requirements. Visit our store, or give us a call, we courier all over South Africa directly to your door. 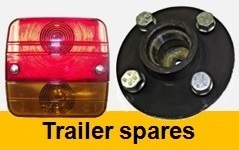 At our store we have a huge range of trailers on display and a wide range of general trailer parts ready to go. 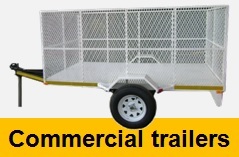 We also specialise in custom work on any type of trailer and offer repairs, servicing and general maintenance as well. Recently we have also started with micro dot. We also do general welding jobs to your requirements. We have our own bending machine and guillotine for all your sheet metal requirements. 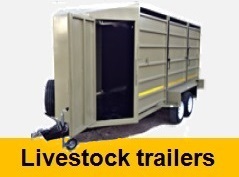 Platinum trailers has a great team that repair all brands of commercial - & Livestock trailers. We are great on problem solving. Do you need a quotation? Complete our online quote request form here!